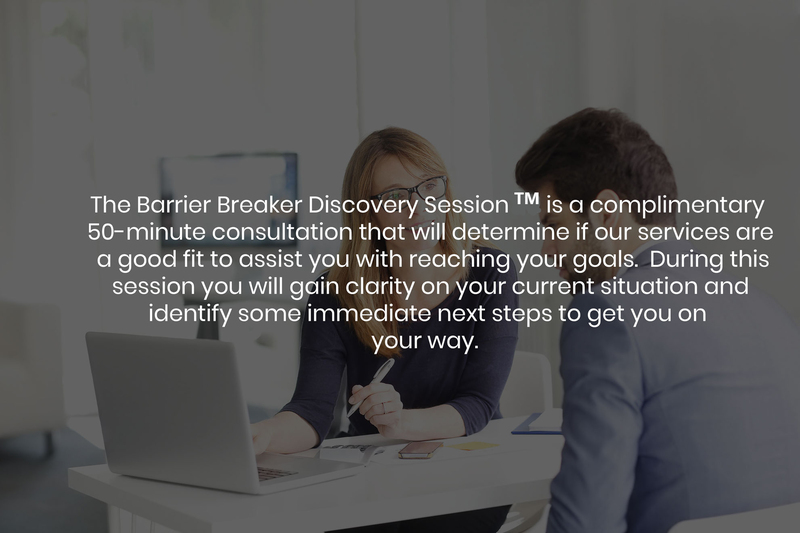 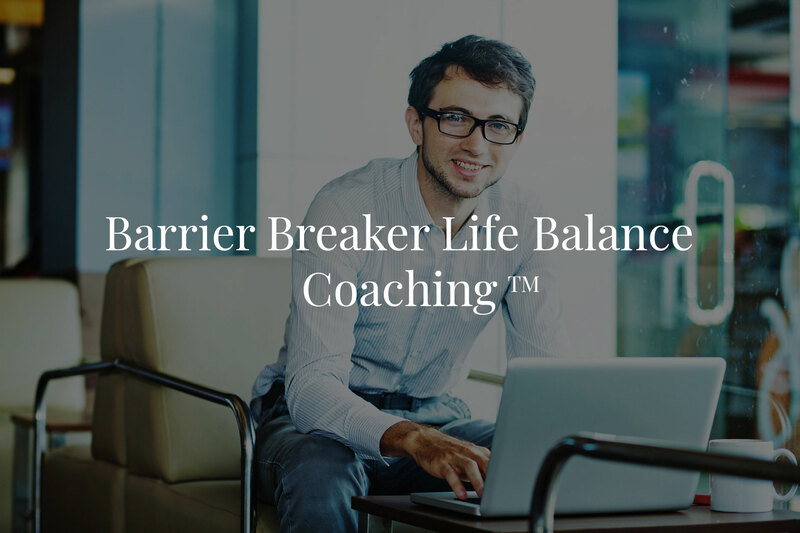 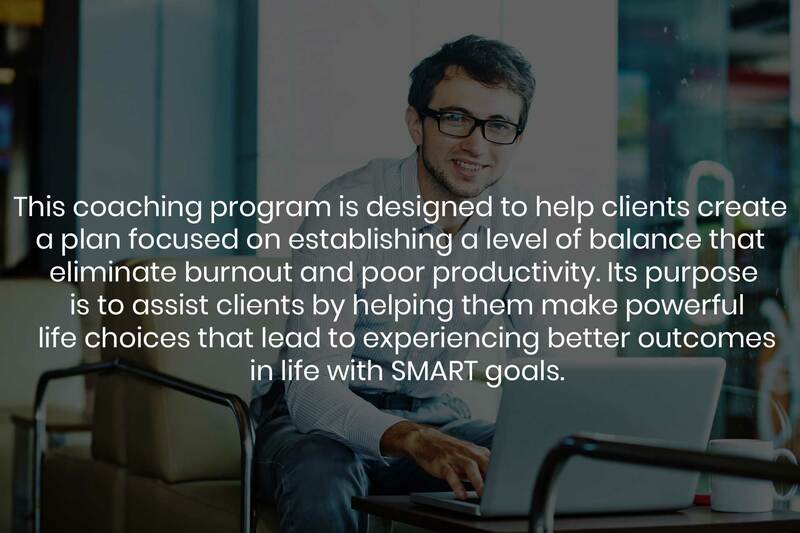 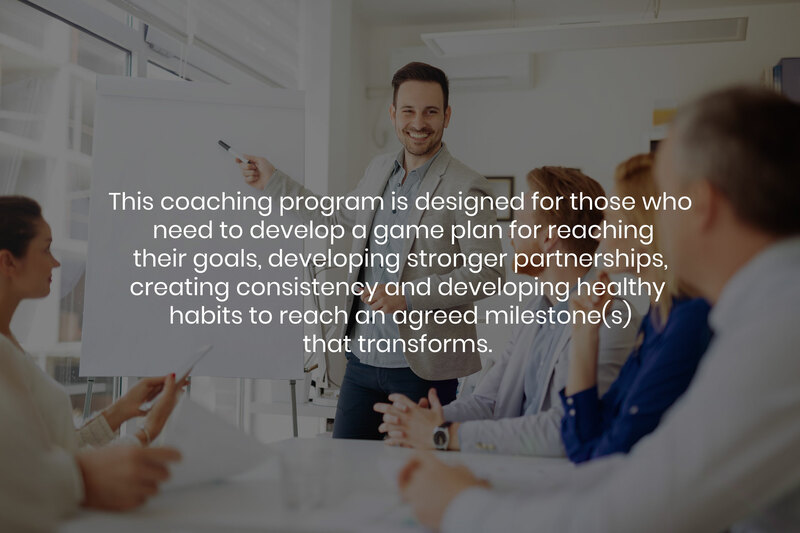 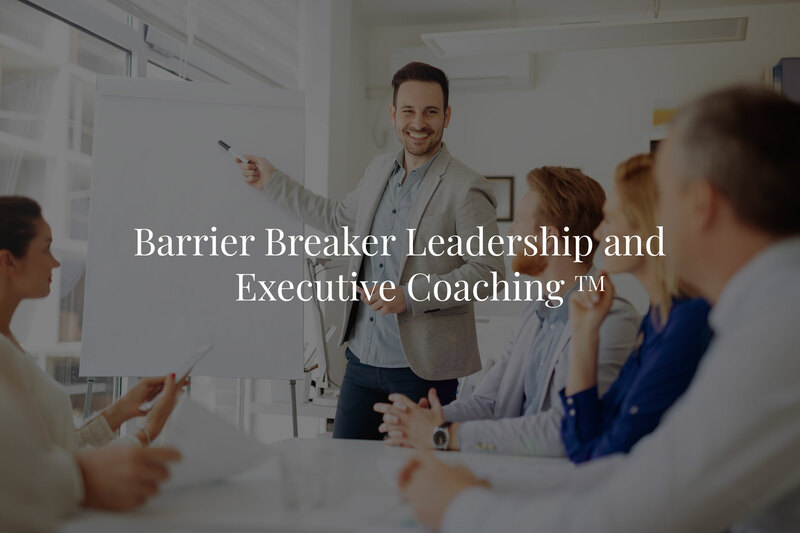 What Type of Coaching Is Available? 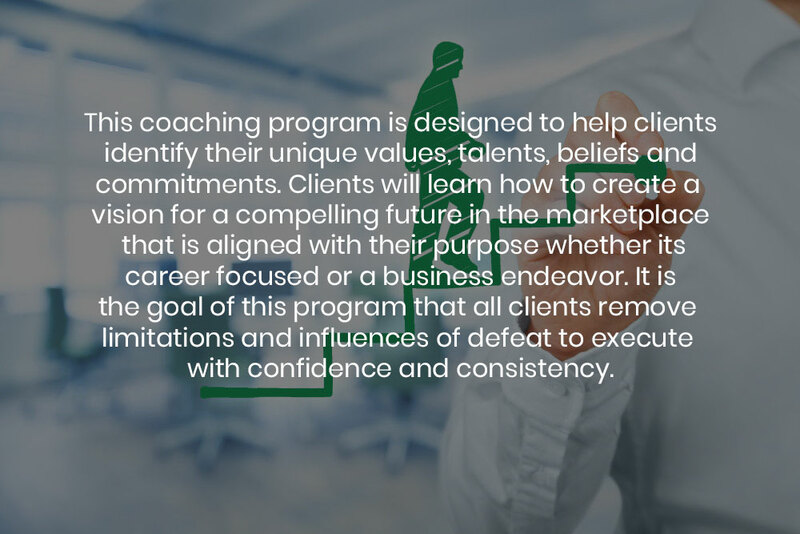 Ytevia Speaks has four (4) different categories of coaching. 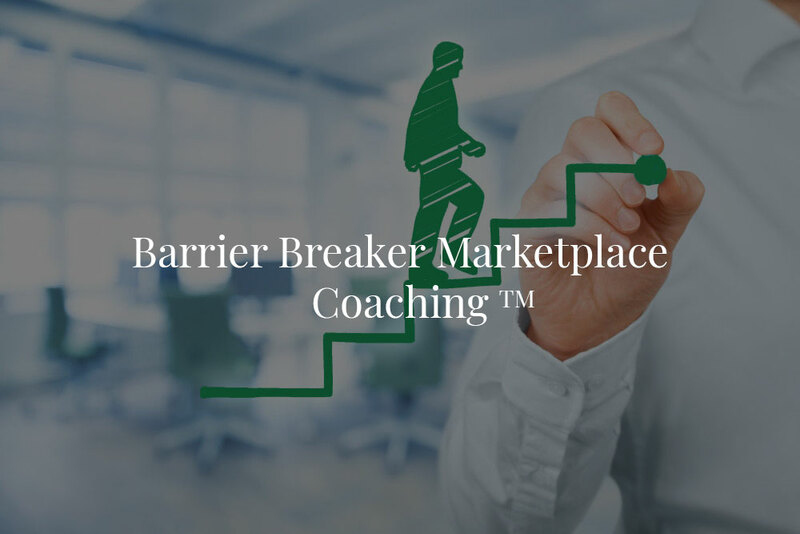 What is the Difference Between the Coaching Categories?